Beach-goers will swim at their own risk this summer. The Chicago Park District announced on Tuesday that it will no longer issue swim bands based on test results that show high levels of E. coli. 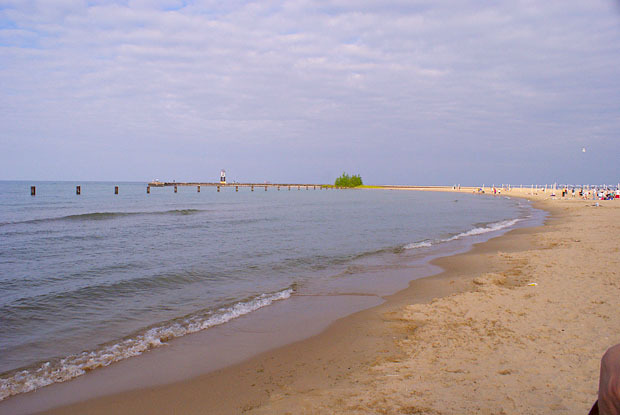 The Park District said it will provide “real-time water quality results” at 16 out of 24 designated swim beaches beginning May 25, running through September 3. The Park District will continue to follow USEPA guidance and issue swim advisories when E. coli results are above the federal water quality criteria.